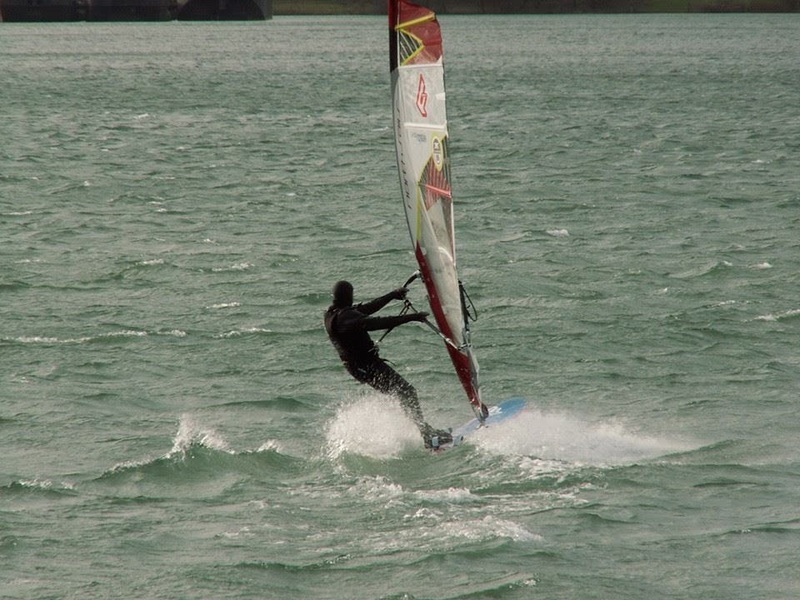 Home Uncategories February Windsurf sessions - Spring is in the air! 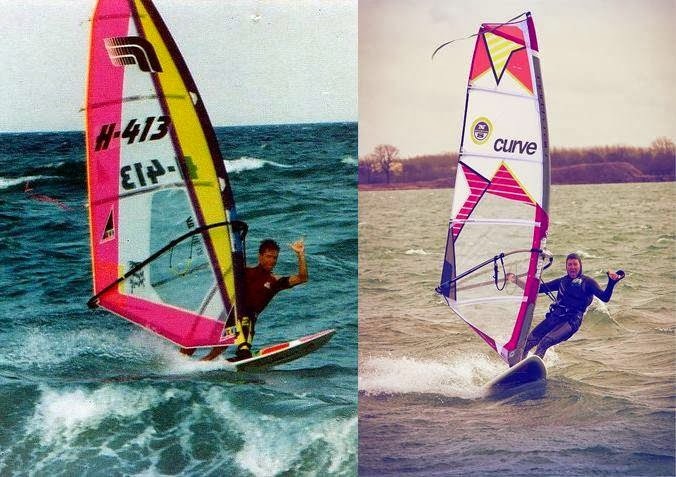 February Windsurf sessions - Spring is in the air! This month has been very good again with mild temperatures (no ice!) for this winter in the Netherlands! 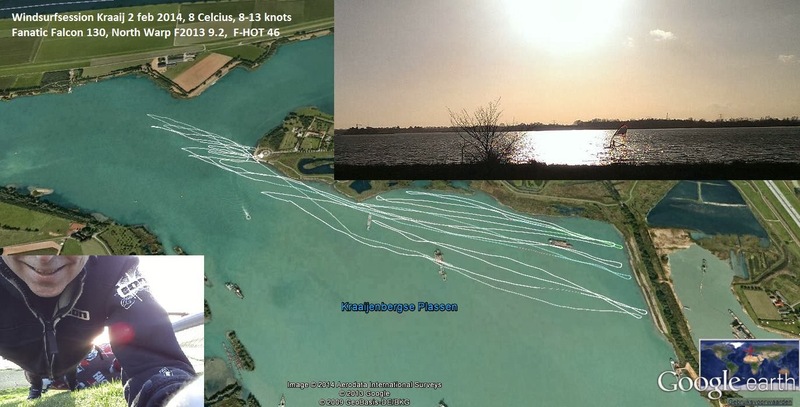 Kraaijenbergse Plassen, 8 celcius, 8-13 knots, GPS max 24 knots. Fanatic Falcon 130, North Warp f2013 9.2, F-HOT 46cm. I like this winter in Holland. 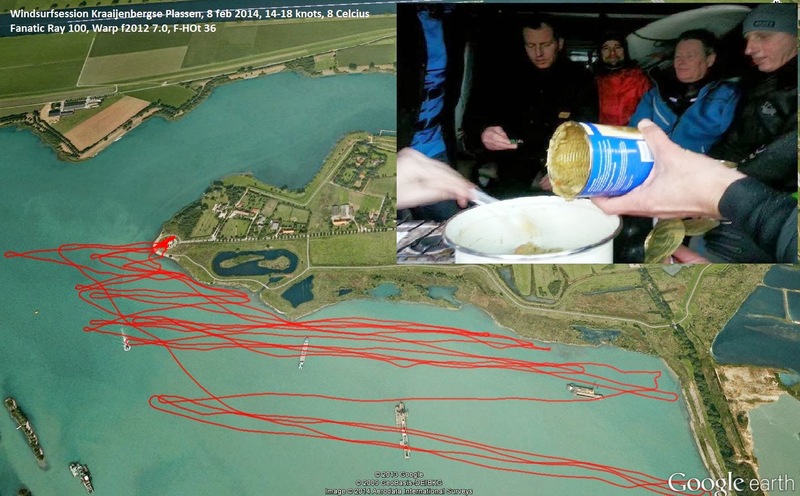 With a lot of surfmates at Kraaijenbergse Plassen, 8 celcius, 14-18 knots. Fanatic Ray 100, North Warp f2012 7.0, F-HOT 36cm. Not my day at my homespot. Difficult wind, with 37 knots gusts, and not enough confidence in these conditions. Have to pratice more. Next time. :-) 6 celcius, 20-37 knots. Fanatic Ray 100, North Warp f2014 5.7, F-HOT 32cm. Thx Rob Sauter for the picture. Nice wintersession at my homespot Kraaij with a lot of surfmates. Old times revive. Freewave 85 with 4.7 approved, relaxed surfing. Wind 24-39 knots. After 25 years on a wave board again!! Thx Erwin Bovendeur for the picture.